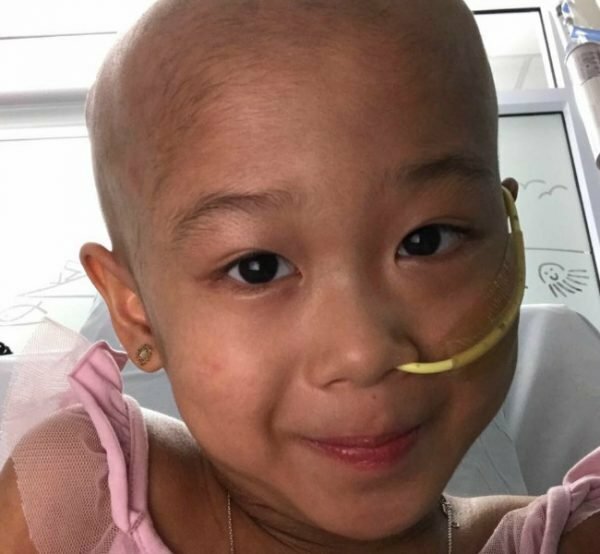 Update on Milan Mai: An update on five-year-old Milan. 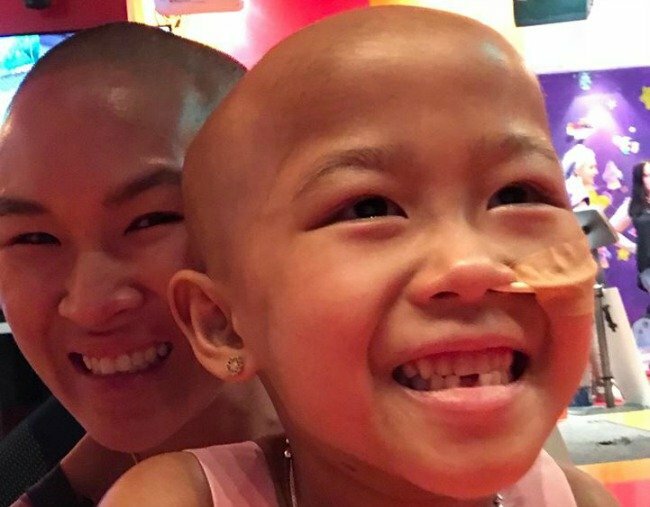 The story of Milan Mai: "Milan gained her wings and is now a real angel flying high." A couple of months ago you may have heard my interview with Marilee Mai, the mother of a little girl called Milan who was diagnosed with an aggressive form of brain cancer last July and who I met when I spent some time in hospital with one of my kids at the end of last year. Many of you have been asking for updates as to how Milan is going and it’s with a heavy heart that I wanted to let you know she passed away this week. Milan gained her wings and is now a real Angel flying high…she fought till the very last breath. And if you have followed this story you will know for certain that her mother Marilee was beside her at every moment. She has been an extraordinary champion for her baby. Her pain is unimaginable. I have met and interviewed many people who have tragically lost their children and while we all wish there were words of comfort we could offer to those grieving parents, I have learned that there are no words that can adequately even articulate their pain, let alone ease it. But even knowing that you were in any way touched or affected by Milan’s story is meaningful to her family. If you wish to leave a personal message of support, you can go to the Milan’s Miracle page on Facebook or Instagram. For Milan’s parents, Marilee and Min and for her little sister Micah and brother Major and everyone who knew and loved Milan we extend our deepest sympathies and our most heartfelt love and sorrow for her loss.